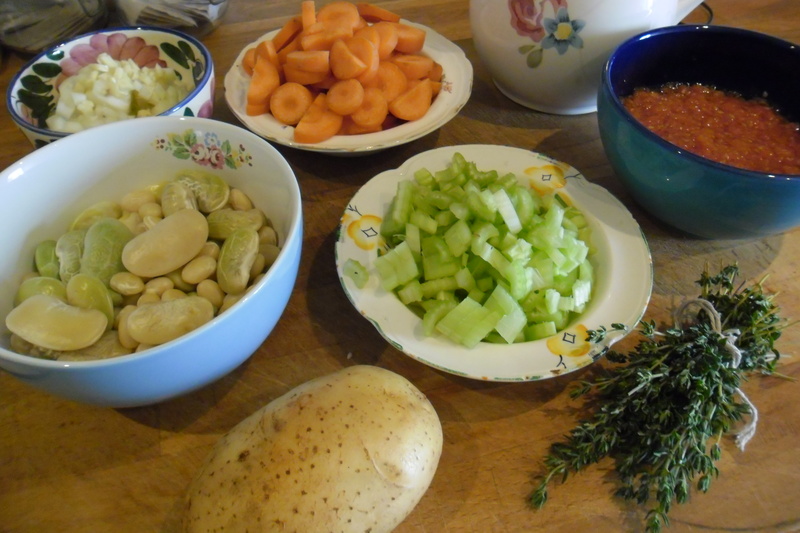 Home / Cooking / In the Kitchen: Fassolada (Greek bean stew). Previous post: Vivi’s Kitchen Garden: April Garden Tour (2018). Next post: Vivi’s Kitchen Garden 86: Grass paths, group efforts and grapevine recycling.